Turn your knowledge of Intelligent Transportation Systems (ITS) into CASH and win national recognition. ITS America and Southwest Research Institute® (SwRI®) are proud to partner once again for the 10th annual 2019 ITS Student Essay Competition. This competition serves as an opportunity for today's transportation, engineering, and public policy students to apply their knowledge in a thought-provoking manner for a chance to win scholarship money, while building awareness of the high-tech transportation industry as a limitless career path. There is a $1,000 prize for the winning essay and a free trip to Washington, D.C. on June 4-7, 2018 to attend the ITS America Annual Meeting. This year’s topic: How do you envision disruptive technologies impacting transportation systems to make them safer, greener, and/or smarter over the next 10 years? The 2019 Best of ITS Awards submissions are now open! Click here to learn more and be sure to submit your project by April 1, 2019. 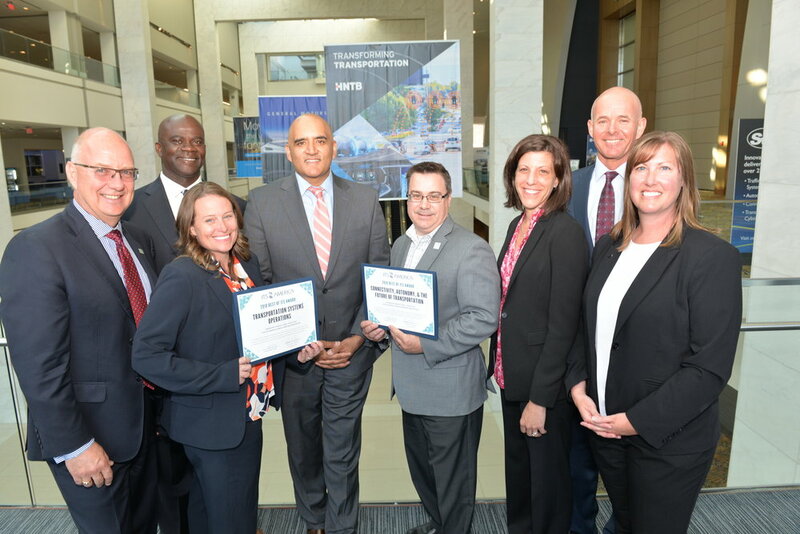 The ITS America's competitive "Best of Intelligent Transportation Systems (ITS) Award" annually recognizes organizations that have implemented the most advanced transportation projects in the transportation and technology industry. This program aims to distinguish organizations whose projects demonstrate specific and measurable outcomes and exemplify innovation. In 2019, ITS America will award a Best Project winner supporting the event's theme of Integrated Mobility.